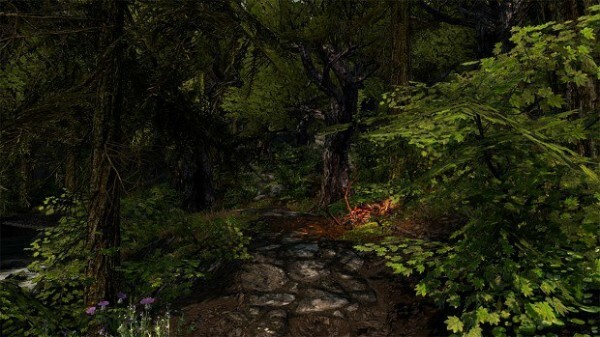 A path in a forest in Enderal. It was probably the best mod ever created for Oblivion, and sometimes I still think about going back and playing it to this day. If you own Oblivion, I highly recommend you download and install Nehrim. Moving on to Skyrim, the same team at SureAI that created Nehrim has now been working on an even larger project. They have been busy with creating Enderal: The Shards of Order, which is a total conversion mod for Skyrim. I am excited to hear this news, mainly because the quality of the Nehrim mod was top-notch, and an enjoyable mod, that I can’t wait to see SureAI’s latest creation for Skyrim. 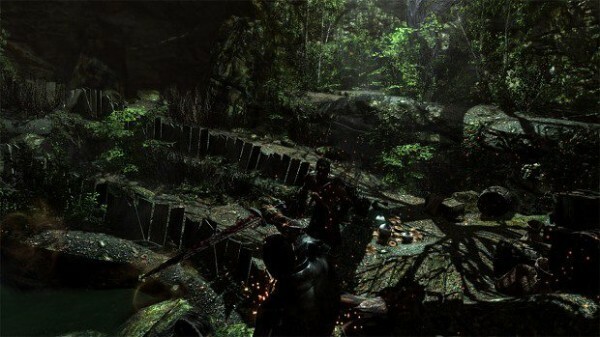 The fantasy will be geared towards adults: dirty and immersive with no fairies. More player decisions with deeper characters. A different skill system – an XP-based system. SureAI mentions that their XP-based skill system will help a player specify their characters in a more detailed fashion. I believe it will allow us to provide a more customized, and personal character that we can play through the world. I always enjoy a game that can provide a connection to the character. 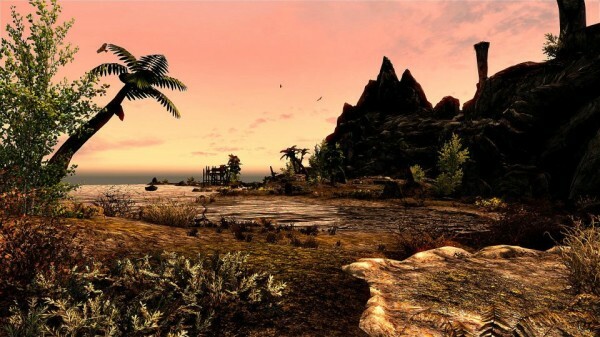 A small beach in Enderal. At the moment, no release date has been announced, but I will be keeping a close eye on the development of this mod. Once it is released, I’ll be sure to download and play Enderal: The Shards of Order. and tagged Enderal: The Shards of Order, Modding, Skyrim, SureAI.